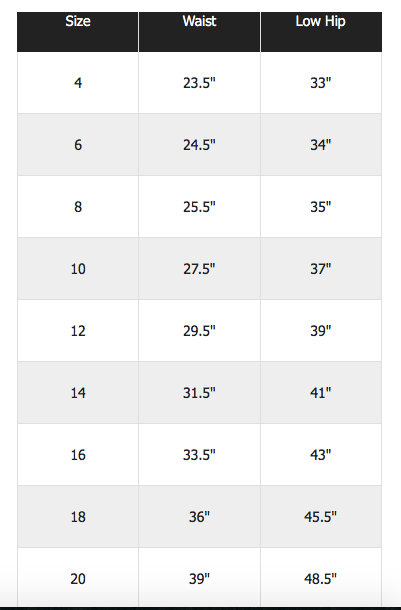 Leather Leggings for Women | Shopington provides full grain leather pants. 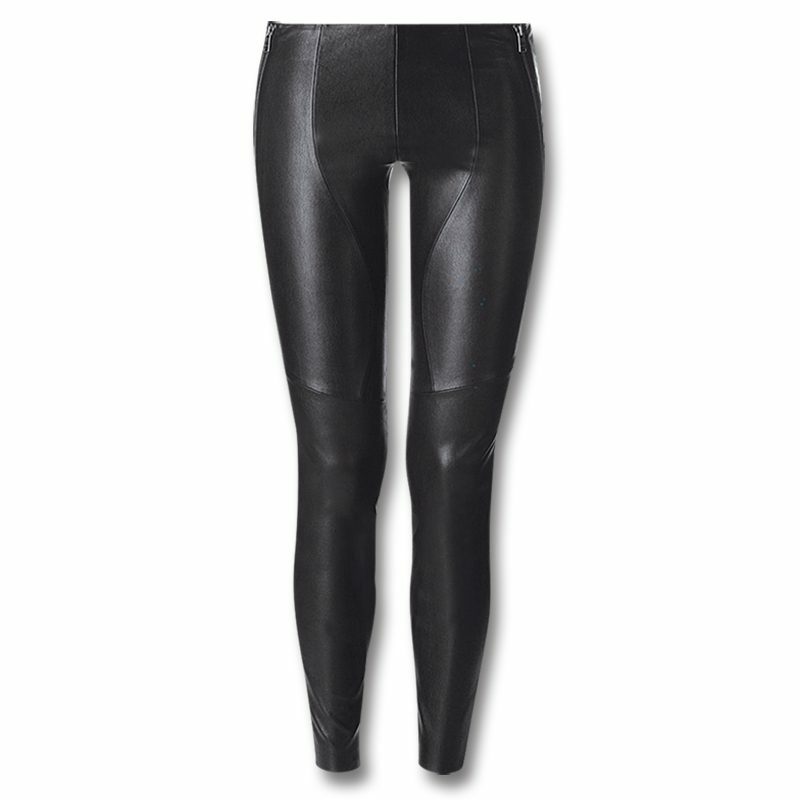 Our Leather Leggings for Women is here to make you stand out and shining. 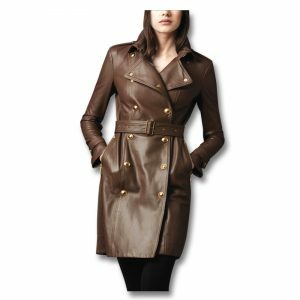 We manufacture the bulk order for Full Grain Leather leggings for women to help you achieve your inventory levels and boost your sales which will bring tonnes of revenues for your store. 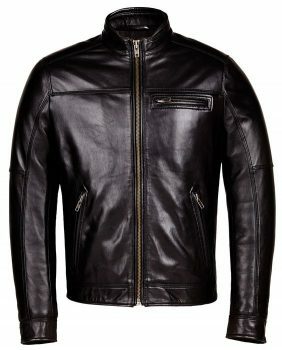 You can easily resell this item with your logo through retail, Amazon or Ebay from $120 onwards. 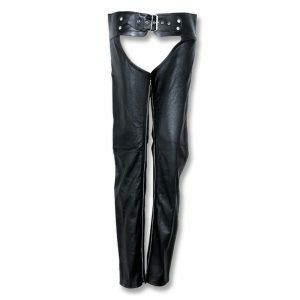 Pricing for the Leather Leggings for Women starts from $70 depending on the customisation of the design your may require. 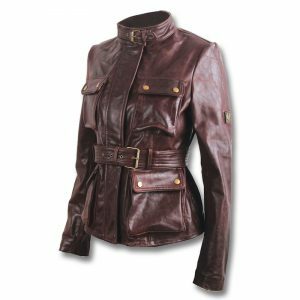 Looking for super comfortable cool leather leggings for women? We have a great choice for you! 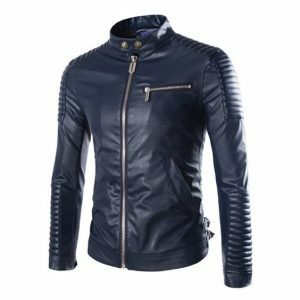 Bringing you the best leather leggings for women, these super stylish and comfortable leather pants are designed carefully to make them more protective, stylish and easy to use! 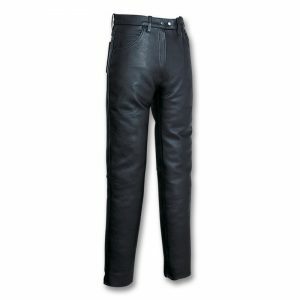 These best women’s leather pants have been manufactured using top quality full-grain sheep leather. 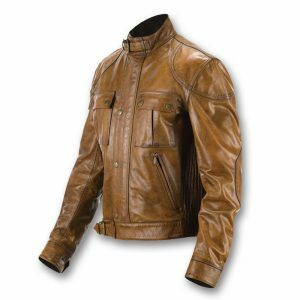 Get the real leather leggings for women customised according to your required size, design, style or color and get exclusive discounts. Place your order now, before it’s too late!